The Recycling Center will be open from 7 am - 7pm Monday thru Friday and the 2nd Saturday of each month from 10 am - 2 pm. CLOSED Sundays. 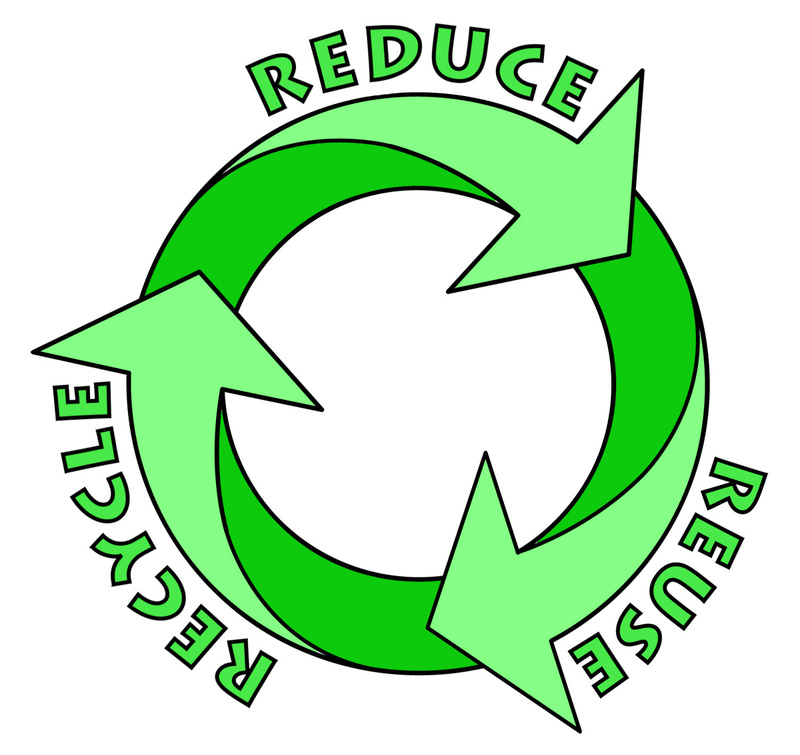 Washington Township in cooperation with the Village of Beecher and Will County has opened a recycling center at the Washington Township Center located at 30200 Town Center Road, Beecher, Illinois. Washington Township residents can bring recyclable paper, cardboard, cans, glass and plastic bottles to the recycling bins during normal operating hours. Anyone caught dumping electronics on the Washington Township Center property or placing electronics in the "paper, glass or plastic" recycling bins may be prosecuted. Bring your old clothes and shoes to our new textile drop boxes provided by USagain, a "Clothes Collection System". Bins are available 24 hours a day / 7 days a week. Please note: For your convenience, a USagain drop box is also located on the north side of the Community Building in downtown Beecher. Will County has opened an Electronics Recycling Site in Peotone, IL. Effective January 1, 2012, it is illegal for individuals to dispose of unwanted electronic items with their regular trash. These items must now be taken to a registered recycler for proper disposal. For complete details of the new law, including a complete list of electronic items included in the ban, please visit the Illinois EPA website or for a list of Will County Residential Electronic Recycling locations accepting electronics, please click on the link below. copyright Washington Township. All rights reserved.